This College is accredited by NAAC A (National Assessment and Accreditation Council) validity is 29 Oct 2022 and the score is 3.32 . Previously I had just listened to the word professionalism and just did not know its real relevance now Jaipuria had delegated me the power of looking at things differently and that too in professional way which is adhered to what corporate demands and choosing Jaipuria over other colleges had actually working wonders for me as now I realised that I have taken the most rational decision. Jaipuria Institute of Management, Lucknow is known for its faculty, placements, and infrastructure. It is fully air-conditioned and provides the free WiFi facility on the campus. 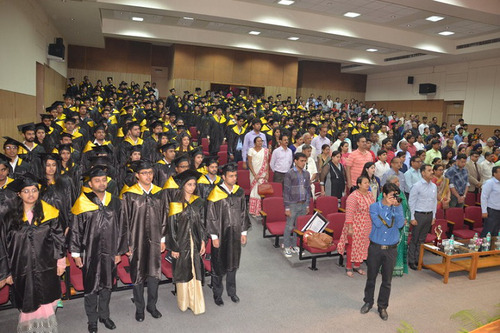 The placements for the batch 2014-2016 have been up to the mark with the highest package being offered is Rs. 14.25 Lakhs p.a. and the average being Rs. 5.27 Lakhs p.a. Companies like Pepsi, Asian paints, Deloitte, Capital IQ are some of the prominent recruiters. Summer internships are also provided and companies like IMRB International, Stock holding corporation, Shoppers Stop, Pantaloons etc. have selected the students for the internships. 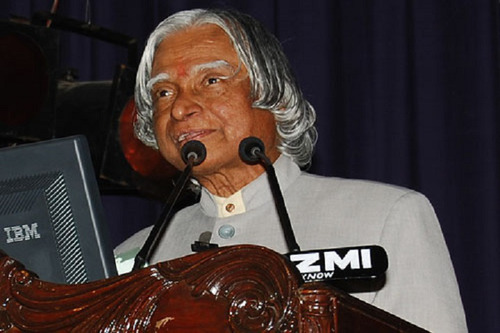 From day one Jaipuria institute has provided immense opportunities to learn. 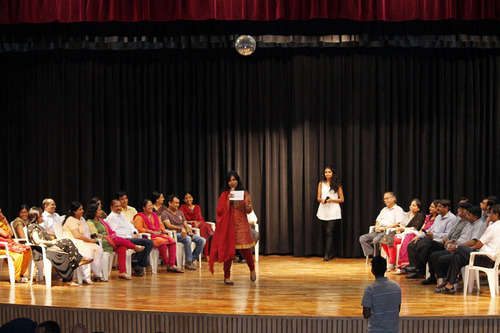 At every step, there is guidance by our supportive faculty which lead us to build our inner self. From books to practical implications of those concepts Jaipuria faculty has always been in giving perfect industry examples. Content in a book is from the real world happenings, therefore, study pattern is designed with respect to it. 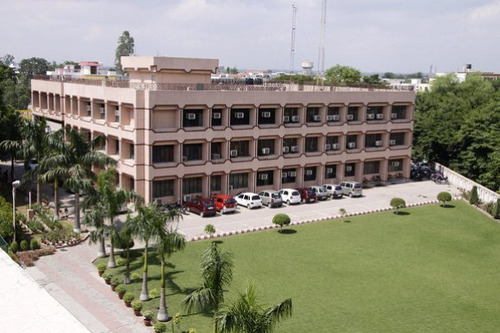 The needed infrastructure is provided by the college. The college should provide us with industrial visit so as to provide us better industry exposure. The decent crowd makes me enjoy my college life as the students are very positive in their attitude. Yet to receive the placement as its yet to start. All the facilities like food, laundry are provided. 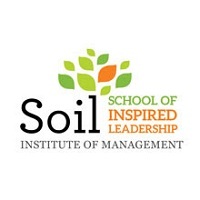 A complete transformation platform where students are prepared to become efficient managers by providing them with the everyday learning of business world tactics. With a number of debate ,presentations and various corporate connect competition it is also providing us with exposure and preparing us to survive firmly and smartly in the coming business times.It has a complete scope of transformation by knowing and brushing our strengths to achieve our targets effectively. Which one to choose from jaipuria lucknow or nl dalmia mumbai? 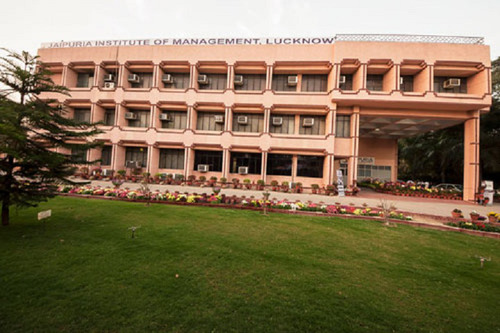 Jaipuria Noida or jaipuria lucknow which campus to choose.which campus have the good placement ,faculty and ROI. 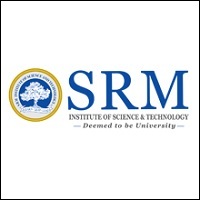 Where should I go Jaipuria institute of management Or ISME Bangalore. Where should I get better placement, Roi,faculty. 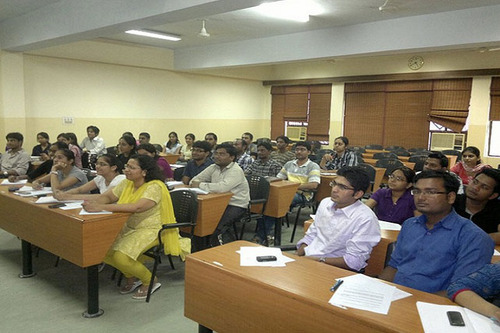 Can jaipuria institute of management is really good in terms of placement, Ranking and Roi . Can I expect a good placement from here. 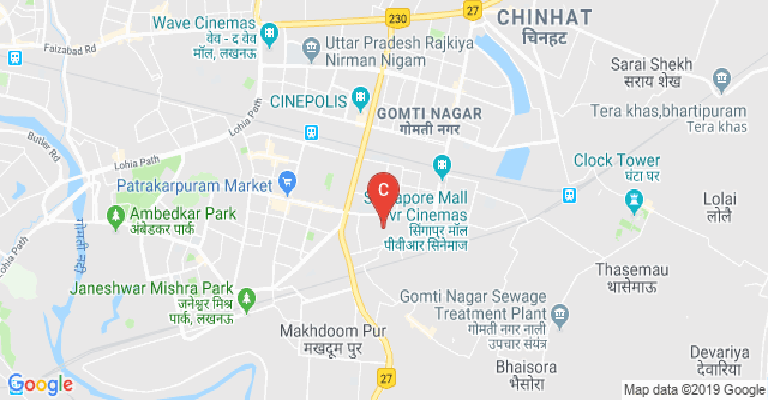 This College is accredited by NAAC (National Assessment and Accreditation Council) A validity is 29 Oct 2022 and the score is 3.32 . Fincare Business Services Pvt. Ltd. Think and Learn Private Ltd. 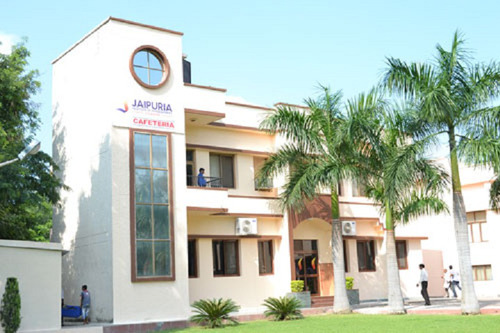 Boys Hostel :Jaipuria is committed to providing the best possible comfortable stay for its residents. 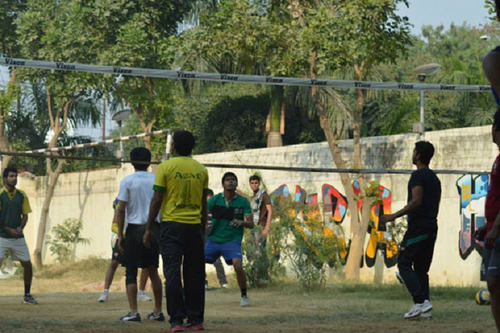 Jaipuria has 2 hostels for boys in close vicinity of the campus. We at Jaipuria are not only committed to providing a good academic delivery and environment but we also ensure that the hostel life is very comfortable and home-like. Some of the features of our hostel include Comfortable, clean and spacious rooms. 24-hour power back-up. Proper housekeeping and regular maintenance. Well-furnished gyms. A television equipped with Tata Sky for a better experience. Customized menu designed in consultation with residents and changed frequently. Adequate measures to ensure quality meals to residents. The timely and routine spray of insecticide and pesticide in the Hostel and Mess Area. Doctors on demand and minimum medical services available 24x7. Quick grievance and complaint redress mechanism. 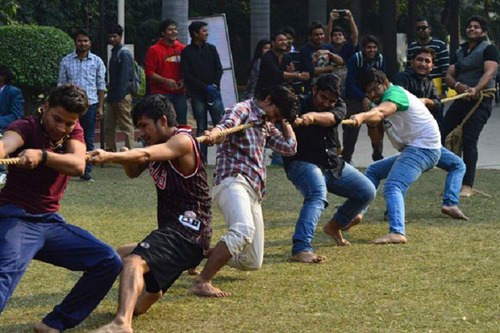 Provision of adequate indoor and outdoor sports facilities in hostels. Aquaguard purified water and timely cleaning of water tanks and regular maintenance of water. Girls Hostel :Jaipuria is committed to providing the best possible comfortable stay for its residents. 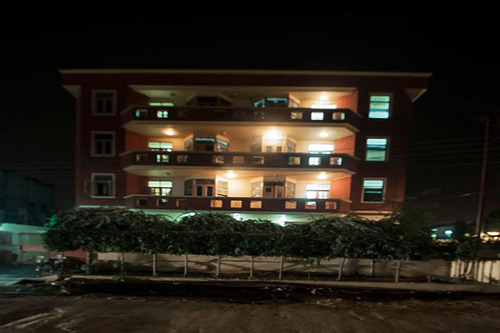 Jaipuria has 2 hostels for girls in close vicinity of the campus. We at Jaipuria are not only committed to providing a good academic delivery and environment but we also ensure that the hostel life is very comfortable and home-like. Some of the features of our hostel include Comfortable, clean and spacious rooms. 24-hour power back-up. Proper housekeeping and regular maintenance. Well-furnished gyms. A television equipped with Tata Sky for a better experience. Customized menu designed in consultation with residents and changed frequently. Adequate measures to ensure quality meals to residents. A timely and routine spray of insecticide and pesticide in Hostel and Mess Area. Doctors on demand and minimum medical services available 24x7. Quick grievance and complaint redress mechanism. 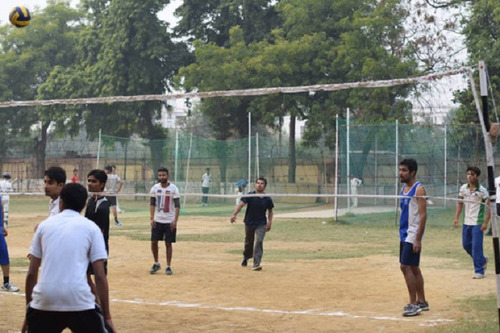 Provision of adequate indoor and outdoor sports facilities in hostels. Aquaguard purified water and timely cleaning of water tanks and regular maintenance of water. Medical/Hospital :The health of a student is important as any ailment adversely affects the life and learning of a student. Jaipuria has adequate medical support services for the students. Apart from “Sick Room” the institute also has provision wherein a senior qualified doctor visits campus at a specified time on fixed days to take care of any ailments of the students. The medical facility is provided in room no 13a of the old block. Gym :Gym facility available on the college campus. Library :Books are life of any academic institution. 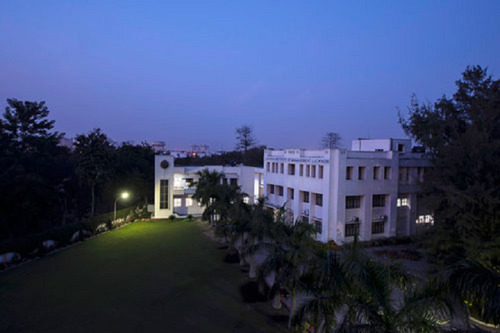 Jaipuria has 2 libraries with adequate stock of Text Books, Reference books, Magazines, Journals and other periodicals. The library opens for extended hours as well as on holidays to encourage active reading habits amongst students. Every year under the aegis of the library a Book Exhibition is organized in which all prominent publishers participate and offer attractive discount and other schemes to the students. Over a period of twenty years, the library has grown quite impressively. 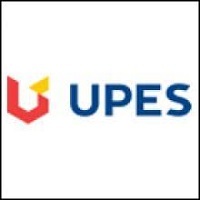 Now it stocks a core collection of over 21000 volumes on management and related areas, which includes a collection of books, CD-ROMs, Audio-Video, Serials, (which includes journals and magazines), Project Reports, etc. The Library made significant progress by developing the “Harvard Corner”(having more than 700 titles of management and another related area of Harvard Business Press) and also by subscribing online corporate, academic and legal databases i.e. Prowess, EBSCO(Business Source Complete), EBSCO (E-Books). Our library collection is available in Libsys software and the library catalog can be accessed through OPAC. Sports :Sports facility available on the college campus. Cafeteria :Jaipuria offers state-of-the-art mess and cafeteria facilities for its students. Adequate and timely measures are taken to ensure that the food is of good quality; cooked in hygienic conditions; and is served hot. The Cafeteria is spread in more than 5000 sq. ft. the air-conditioned area which serves a variety of mouth-watering delicacies at reasonable rates to the students. The institute has quality control processes and student feedback processes are in place to map and enhance the satisfaction of students. Auditorium :Auditorium facility available on the college campus. 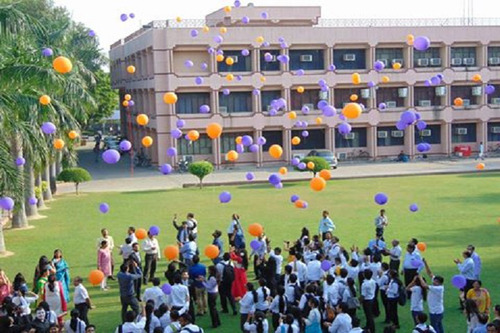 Alumni Associations :An Alumni Association available on the college campus. Wifi :Wi-Fi facility available on the college campus.